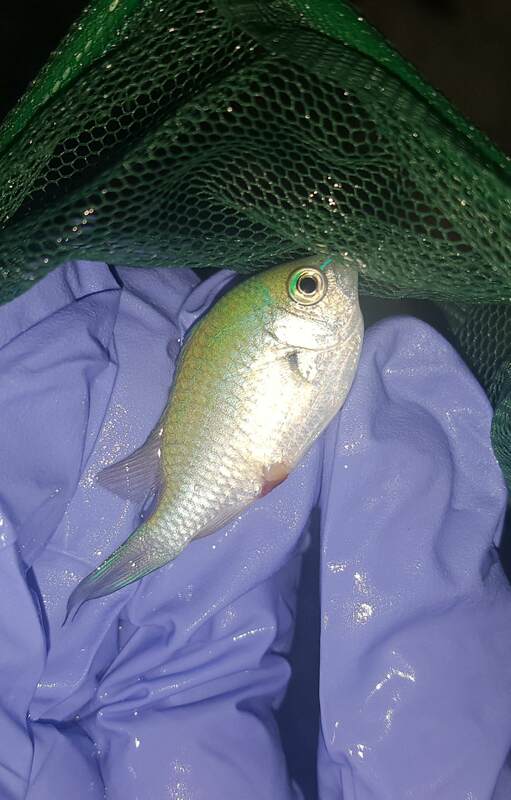 Ich or injured Chromis | Saltwaterfish.com Forums for Fish Lovers! 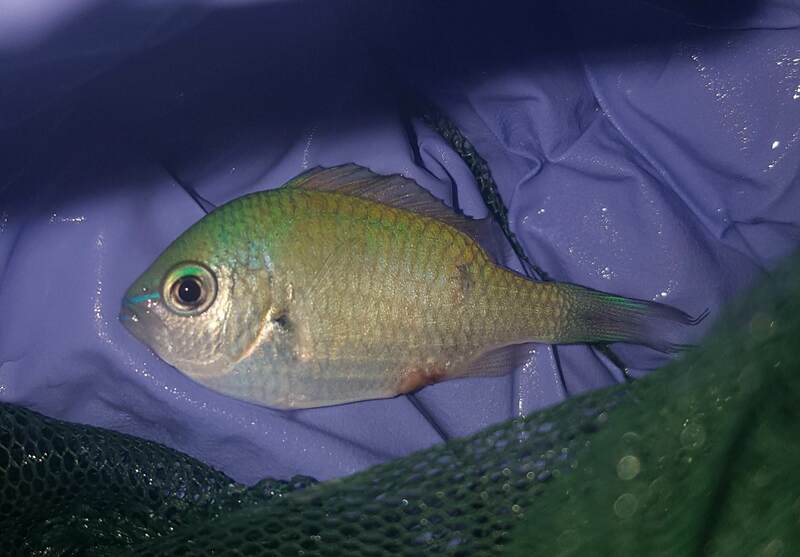 Hi everyone, today I noticed my one of my chromis (out of three) looks like its injured. Hes not schooling with the other two and just kind of hung back today. Is this an injury or disease? These chromis frequently pick on each other, even to death. Likely that is what is occurring here. Also, as jay0705 pointed out fish should not be removed from water and laid out as you have it. This opens up the fish to extreme stress and susceptibility to infection.